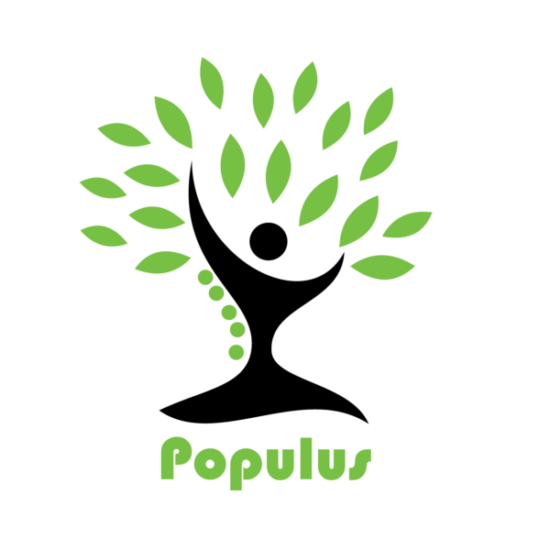 Populus Business Development – Shaking the tree…. Does hiring and training take too long? Are you not ready to deal with long term employement commitments and associated costs? Want to hit the ground running? Populus is specialized in Last Mile Technology with years of experience in building and marketing (new) solutions and concepts.